Welcome to our PlanShare Demo! The online information sharing solution. If you are an authority who receives a significant number of electronic applications into their DataSpace Live account, we will soon be sharing a folder of application documents with you using PlanShare, our brand new information sharing solution that will make sharing application documents with applicants, agents, consultees and local or fire authorities quicker and easier for you than ever before! Our PlanShare demo folder will enable you to take a tour of PlanShare and for a limited time you will even be able to test sharing a folder of documents yourselves! By simply dragging and dropping documents into a folder in DSlive you can then share that folder with individual or groups of email addresses. Once shared an online consultation environment is created within DSLive where you and your recipients can assess and post comments about plans and documents and make use our advanced document viewing and measuring tools. In addition to this, our 'sharing options' provide you with complete control and security over the information you are sharing. We hope you enjoy taking a tour of PlanShare. On this page you find simple instructions on how to share a folder as well as our PlanShare Brochure. You can also find more information on PlanShare web page below. 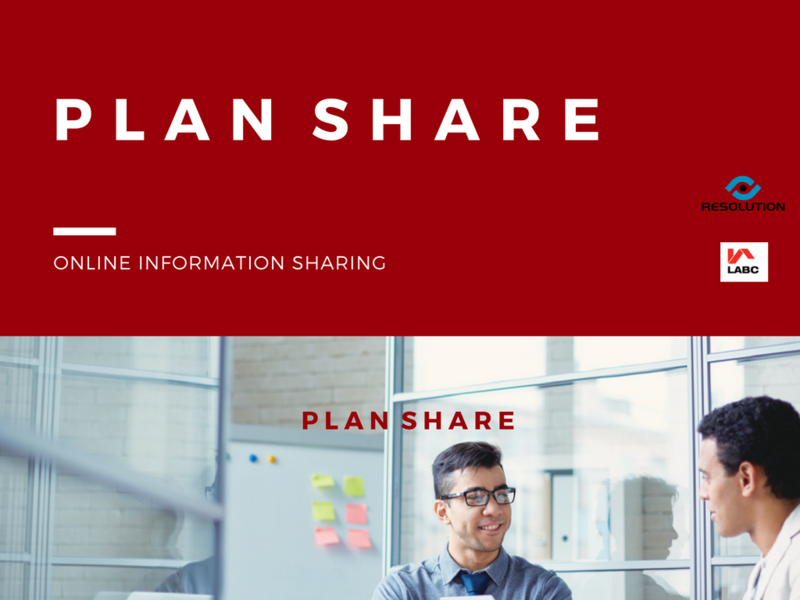 Watch a brief video introduction to PlanShare and see how easy it is to share a folder from DSLive! Double-click on video to watch in full screen. Want to try sharing a folder? Watch our simple sharing instruction video. Double-click on video to watch in full screen. Download some simple instructions for creating and sharing a folder of documents. Download our Planshare Brochure here.